Jazz Goes Honky-Tonkin': The Songs Of Hank Williams : A Blog Supreme If you haven't listened to his music in a while, you might have forgotten: The country pioneer had swing. Here are five jazz artists out of many who have put their own spins on his music. 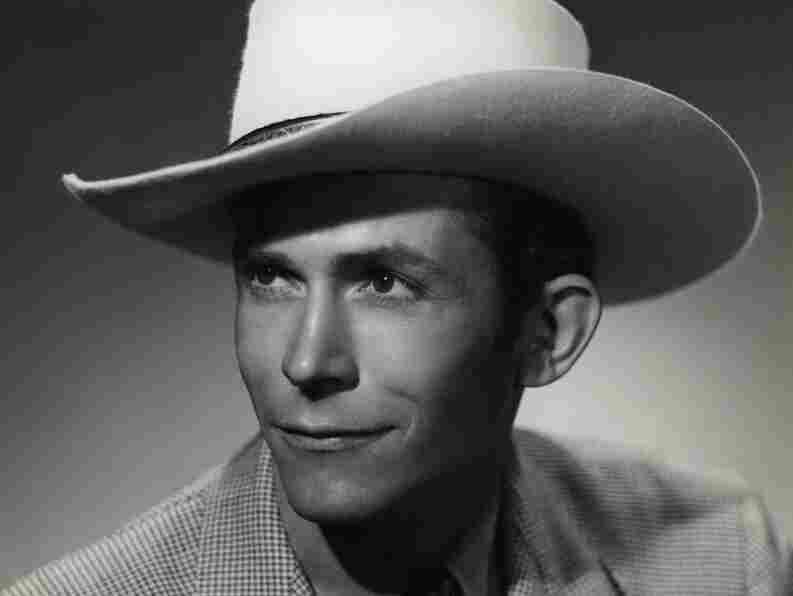 Hank Williams has written plenty of tunes covered by jazz artists over the years. If you haven't listened to his music in a while you might not recall — Williams had swing. And even if some jazz listeners have forgotten that fact, many jazz players haven't. Here then are five jazz artists out of many who have taken Williams' music and put their own spins on it. from Mose Allison Trilogy: High Jinks! Pianist and singer Mose Allison was one of the first jazz musicians to drag Hank Williams out of the honky-tonks and into jazz clubs. This recording of "Hey, Good Lookin'" from the early 1960s shows young Mose at his most exuberant as he roars and mutters his way through one of the many classics Williams recorded in 1951. 1951 was a good year and a bad year for Hank Williams. It was arguably his most artistically prolific year, and it was also the year that the recurrence of a back injury caused him to deepen his dependence on alcohol and pills. "Cold, Cold Heart" was one of his biggest hits and was successfully covered that same year by a young Tony Bennett. Fifty-one years later, Norah Jones included this version of the song on her Grammy-winning debut CD Come Away With Me. Hank didn't write "Lovesick Blues" (that credit goes to Cliff Friend and Irving Mills) but he definitely owns it. It was his first No. 1 hit, so today when anyone covers the song, it's Williams' version they're covering. 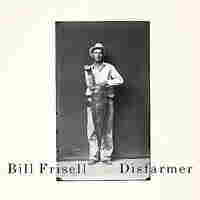 In this amazing instrumental duet, guitarist Bill Frisell and pedal steel guitarist Greg Leisz indulge in some high-level musical slight-of-hand as they pass the melody back and forth, beautifully evoking the spirit of Hank Williams. Hank was born and raised in Alabama, but this song has long since been adopted by many Louisiana musicians. 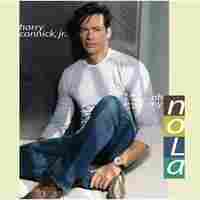 New Orleans singer/songwriter/pianist Harry Connick Jr. included his version of "Jambalaya" on his first post-Katrina release, Oh, My NOLA. In Connick's arrangement, Williams' honky-tonk two-step becomes a New Orleans second-line celebration that eventually morphs into an old-style big-band showstopper. Many would agree that "I'm So Lonesome I Could Cry" is Hank Williams' masterpiece, though it wasn't one of his many No. 1 hit records. The song was originally released as the B-side to 1949's "My Bucket's Got a Hole in It." Over time the song has woven itself into the fabric of our culture with its gorgeous, simple melody and heartbreakingly poetic lyrics. 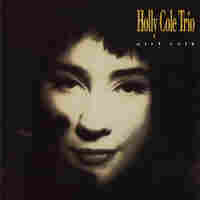 Out of all the versions of this song that have been done by other artists (from Jerry Lee Lewis to Yo La Tengo), this one by Canadian jazz vocalist Holly Cole has to be one of the loveliest and most intimate. She's not trying to do it better than Hank; she's just saying, "thanks for the song." We'll second that.